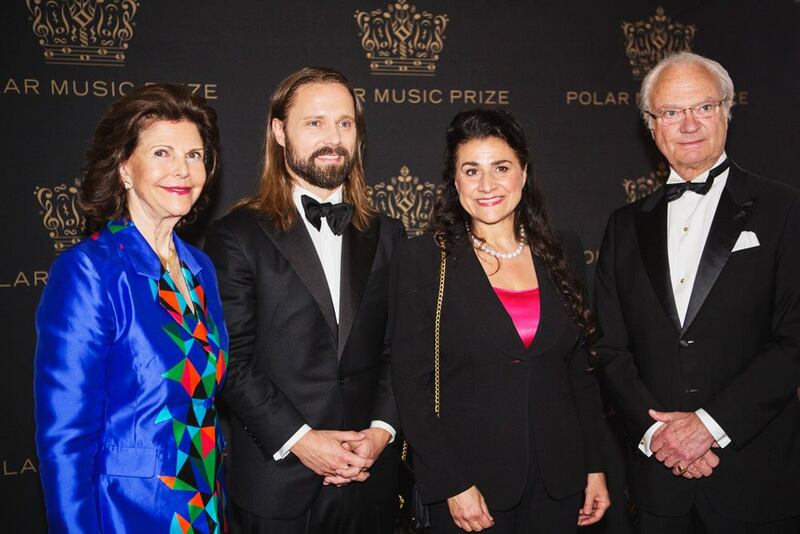 Ferrari celebrated an Italian victory at the Polar Music Prize 2016 with a toast to the success of Cecilia Bartoli, an internationally renowned mezzo-soprano born in Rome and winner of this prestigious prize together with Max Martin, a Swedish record producer, composer and manager who became famous for his work in promoting the success of pop hits such as It’s My Life by Bon Jovi, I Want It That Way by Backstreet Boys and …Baby One More Time by Britney Spears. 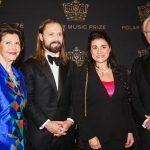 Again in 2016, Ferrari decided to partner up with this important international prize established in 1989 by Stig Anderson, manager of the legendary Swedish band ABBA. 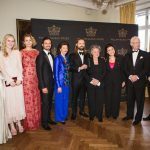 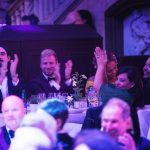 The award celebrates every year in Stockholm the biggest names in the music business, with a prize-giving ceremony that always features the participation of King Carl XVI Gustaf of Sweden. 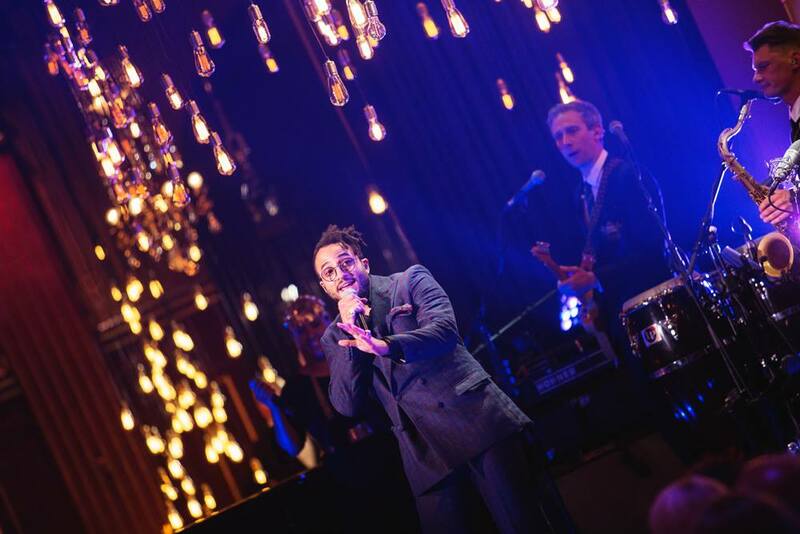 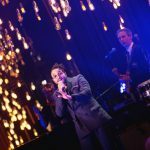 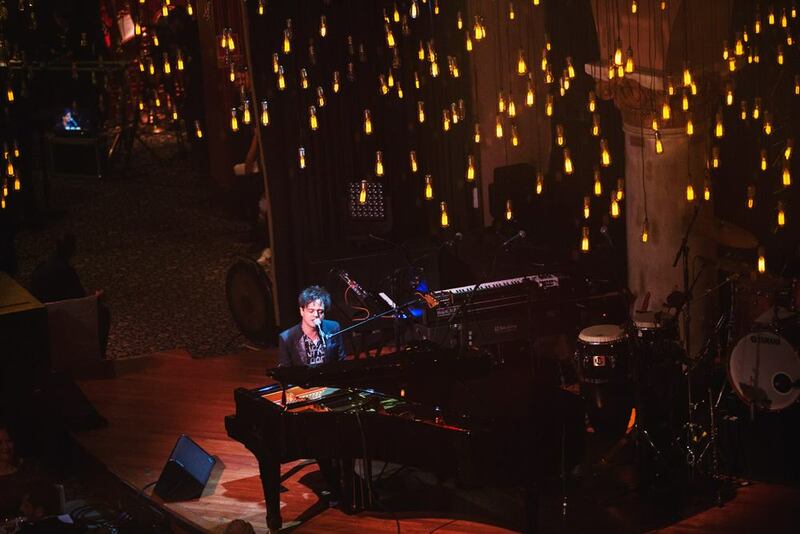 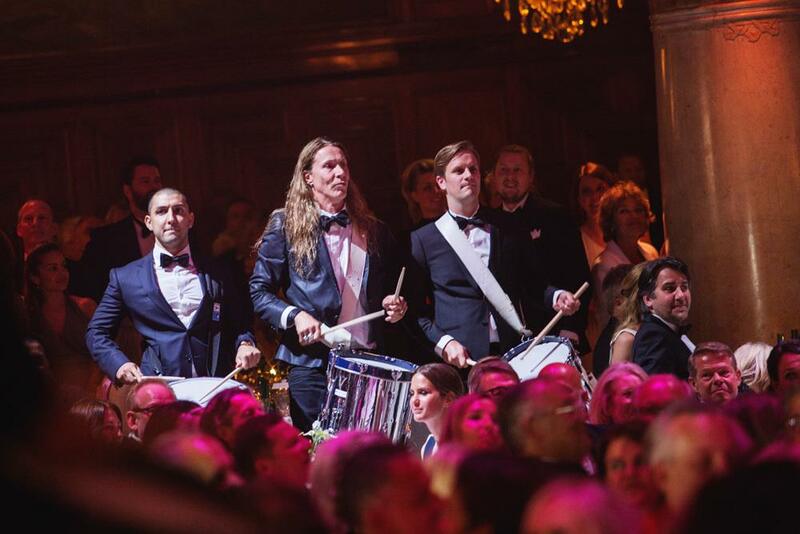 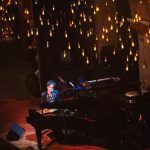 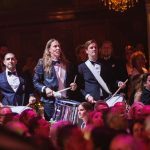 This glamorous event took place on June 16, gathering more than 500 guests in the Concert Hall of Stockholm. 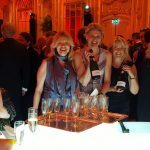 The celebration included a gala dinner hosted in the elegant rooms of the Grand Hotel, where the illustrious guests of the ceremony were welcomed in a private VIP room with glasses filled with Ferrari Brut Trentodoc and Ferrari Perlé Trentodoc. 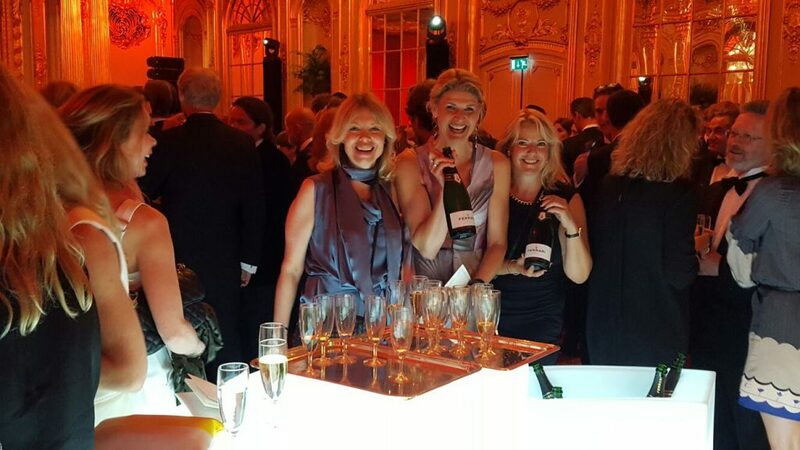 The glasses filled with Ferrari bubbles weren’t raised only at the prize-giving ceremony of the Polar Prize: Ferrari Brut Trentodoc bottles were opened also the pre-party organised on the eve of the event at the house of Marie Ledin, Stig Anderson’s daughter, for a party that was attended by several important names of the music industry and the Swedish high society. 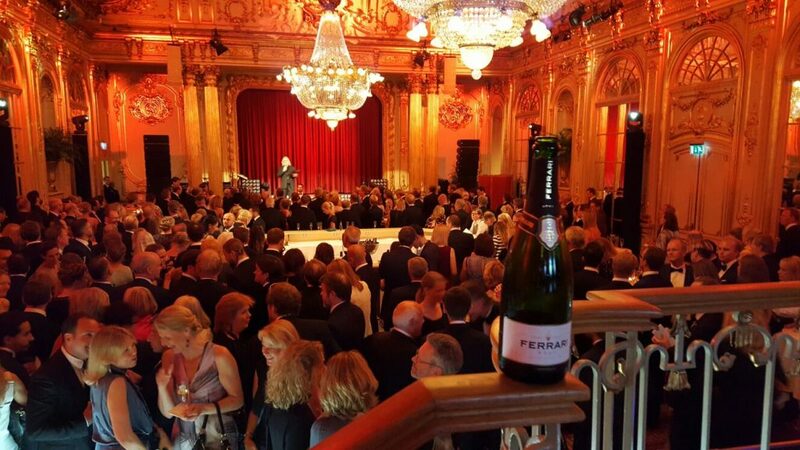 Furthermore, right before the award ceremony, King Carl XVI Gustaf of Sweden and his entourage were presented with a Magnum bottle of Giulio Ferrari Riserva del Fondatore during a private hearing in the Concert hall. 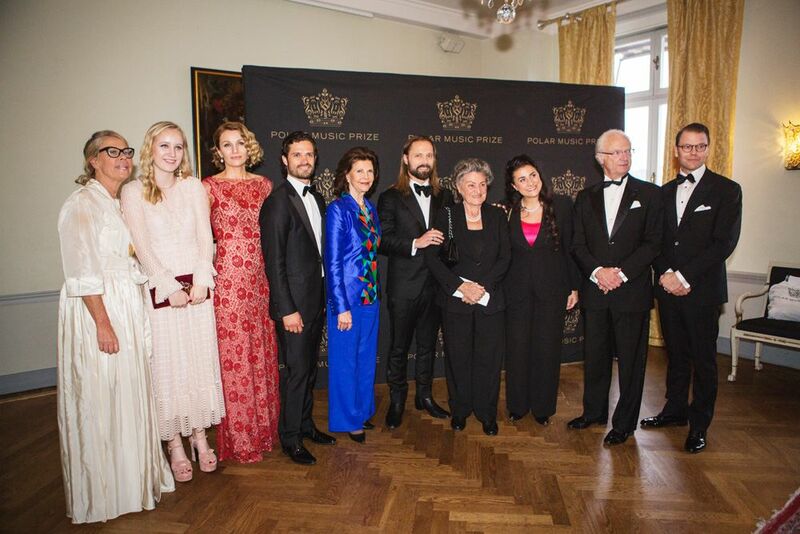 Considering its exclusivity, this event In Sweden is second only to the Nobel Prize ceremony and, once again, a touch of the Italian Art of Living made it even more special.